Halogen lamps have been used for headlamp production since the mid-1960s, and certainly provide more light and last longer compared to the types described above. 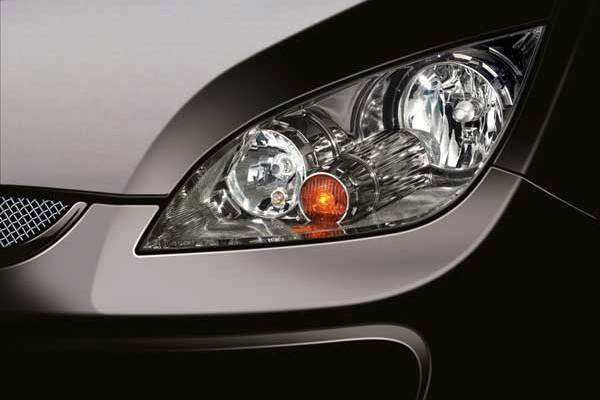 They can also be used for all vehicle front lighting functions: low and high beams, blinkers, sidelights and fog lamps. The headlamp components distribute light according to a precise patter with day/light limit. Based on the headlamp design, both the reflection systems (lamp and reflector) and the projection systems (lamp, reflector and projection lens) are used for low and high beam functions.